A source told Newsday the Mets and Indians have continued trade discussions that began before the winter meetings. 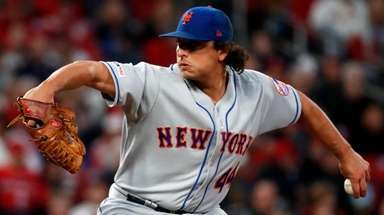 LAKE BUENA VISTA, Fla. — The Mets’ contingent departed from the winter meetings with a deal in place for a reliever to beef up the bullpen, Anthony Swarzak. But the work continues for general manager Sandy Alderson, who now must find a solution for his team’s vacancy at second base. 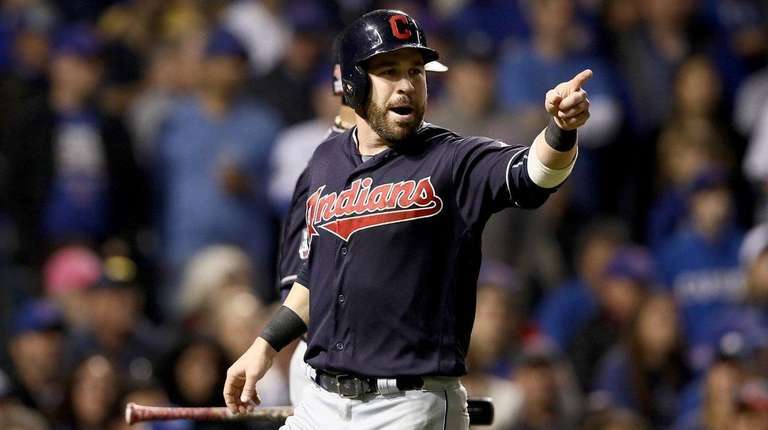 At least for now, the most likely trade target appears to be the Indians’ Jason Kipnis. A source told Newsday that the teams have continued trade discussions that began leading up to the winter meetings. Kipnis is owed $30.5 million in guaranteed money and the Mets’ ability to spend has come into question. But the source said the Mets are more willing to take on money in a trade if it means protecting the few remaining assets in a minor-league system that is considered one of the thinnest. Before leaving, the Mets huddled about their options at second base after Ian Kinsler was dealt to the Angels, finally relenting to a deal by waiving his no-trade clause. The Mets were interested in Kinsler and held serious discussions with the Tigers. The sides exchanged names and various proposals. Righthander Rafael Montero’s name surfaced in talks, according to sources. The Mets might need to part with some of their controllable young arms, a group that also includes Seth Lugo and Robert Gsellman. The Mets’ options in the trade market for a second baseman now include Kipnis, the Pirates’ Josh Harrison and the Phillies’ Cesar Hernandez. 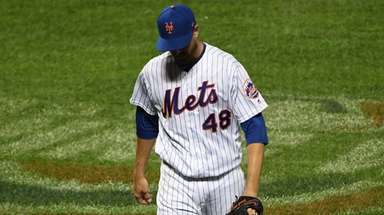 The Mets also remain the only team with a pressing need at the position. Kipnis, 30, is coming off an injury-plagued season with the Indians in which he had a .232/.291/.414 slash line with 12 homers in 90 games. 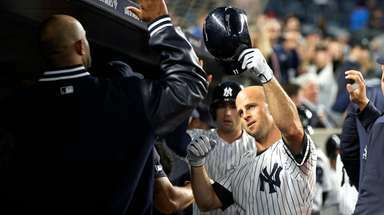 He spent a chunk of the season battling shoulder and hamstring problems after having productive seasons in 2015 and 2016. Kipnis has no clear place to play for the Indians, making him a potential trade chip. His salary might provide plenty of motivation for them to find a deal. He’s owed $13.5 million next season and $14.5 million in 2019. 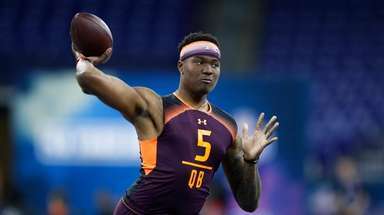 His deal also includes a club option for 2020, though it comes with a $2.5-million buyout. Taking on a good portion of that money would make it easier for the Mets to land Kipnis without depleting their prospect base. Protecting that talent is the biggest obstacle standing in the way of deals for Harrison and Hernandez, who otherwise would be strong alternatives. 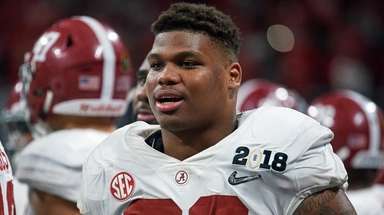 The versatile Harrison is under team control next year and the following two seasons via a pair of team-friendly options. Hernandez, a switch hitter who has shown strong on-base skills, is entering his first season of arbitration eligibility and won’t be a free agent until 2021. According to sources, the Mets have shown no interest in Starlin Castro, who is expected to be traded by the Marlins. Nor have they signaled much interest in the A’s Jed Lowrie. If the Mets pivot toward the free-agent market, a reunion with Jose Reyes appears to be the most likely fallback option. Reyes repeatedly has expressed interest in returning to the Mets. Bruce an option? The Mets maintain interest in free agent Jay Bruce to fill their need for a combination rightfielder/first baseman, but a source called the status of those talks “status quo.” Bruce is seeking more than three years, which is the most that the Mets appear comfortable offering . . . 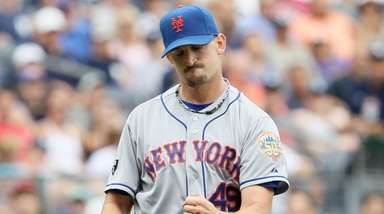 The Mets picked righty Burch Smith in the Rule 5 draft before dealing him to the Royals for cash.